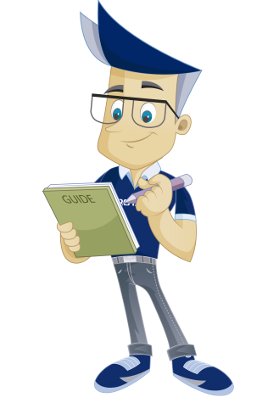 This guide details how to proceed to use IP Deny Manager to block access for certain IP addresses to your website. Type the IP address you want to block. In this example we have typed the IP address 11.22.33.44. Click on "Add" to add this IP address to the list of blocked IP addresses. Go back to the overview by clicking "Go Back". 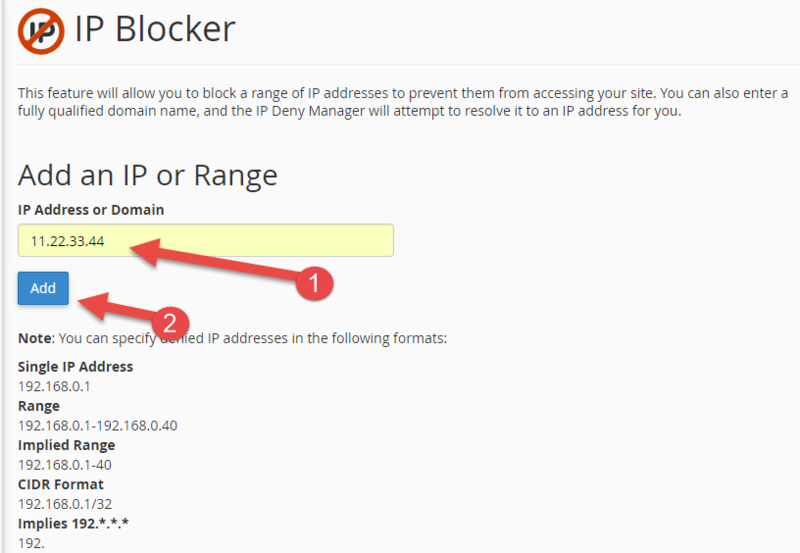 We have now been through how we can easily block an IP address, and also how to remove this block again.